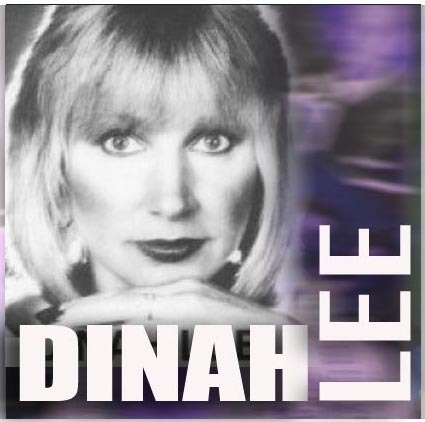 Dinah Lee is the stage name of New Zealand-born singer, Diane Marie Jacobs (born 19 August 1946), who performed 1960s pop and then adult contemporary music. Her debut single from early 1964, "Don't You Know Yockomo? ", achieved No. 1 chart success in New Zealand and, across the Tasman Sea, in Brisbane and Melbourne. It was followed in September by her cover of Jackie Wilson's, "Reet Petite", which also reached No. 1 in New Zealand and peaked at No. 6 in Melbourne. The Australian release was a double A-sided single with "Do the Blue Beat". On her early singles she was backed by fellow New Zealanders, Max Merrit & His Meteors. Lee appeared regularly on both New Zealand and Australian television variety programs, including Sing, Sing, Sing and Bandstand. She toured supporting Johnny O'Keefe, Ray Columbus & the Invaders and P.J. Proby. According to Australian rock music journalist, Ed Nimmervoll, in the 1960s, "Lee was the most successful female singer of in [sic] both her New Zealand homeland and Australia ... on stage and on record Dinah had all the adventure and exuberance for the time the boys had".